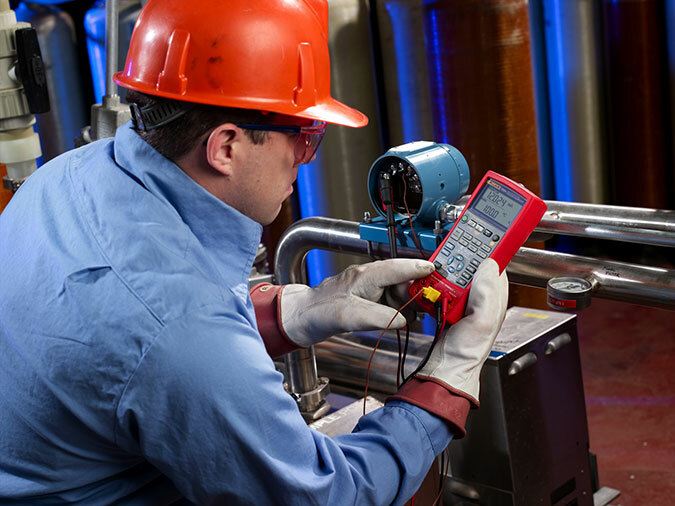 Certified intrinsically safe test tools designed for hazardous environments. 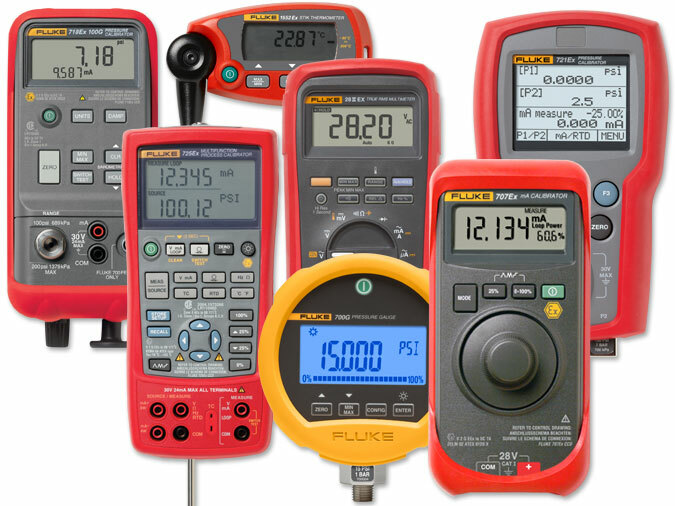 Why choose Fluke intrinsically safe tools? There are no global intrinsically safe standards or certifications, but there are organizations that influence directives in certain world geographies. 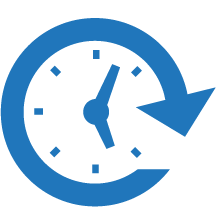 In Europe, the primary intrinsically safe standard is Directive 2014/34/EU commonly called "ATEX". ATEX is intended to serve as total harmonization directive, laying down essential health and safety requirements or the European Union. The International Electrotechnical Commission System for Certification to Standards Relating to Equipment for Use in Explosive Atmospheres (IECEx System). The objective of the IECEx System is to facilitate international trade in equipment and services for use in explosive atmospheres, while maintaining the required level of safety. In the United States Factory Mutual Research is a not-for-profit scientific and testing organization that has set certification guidelines for equipment used in potentially explosive atmospheres. 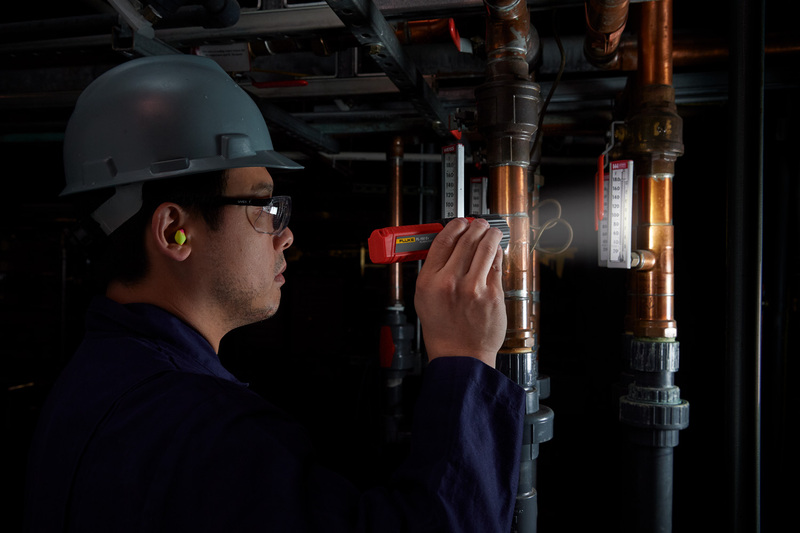 The NFPA (National Fire Protection Association) 70, National Electrical Code, also known as the NEC, is the basis for all electrical codes in the United States. 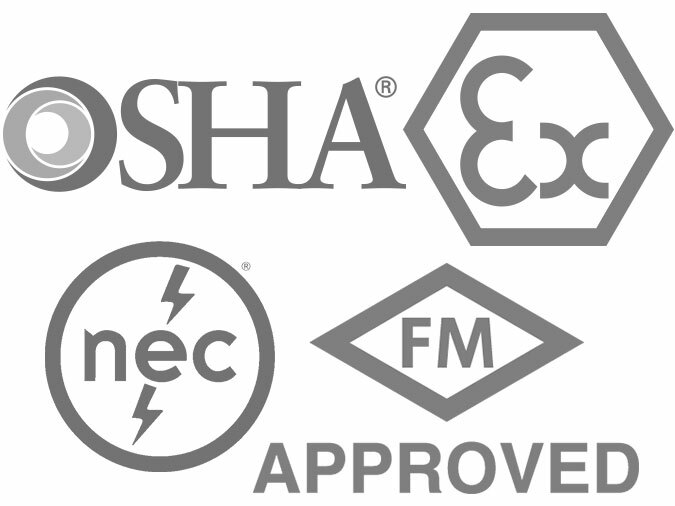 Classifications and related product markings for hazardous areas are covered in NEC 500 and 505. These are similar to, but not exactly the same as, those used in ATEX. The Occupational Safety and health administration of the U.S. Department of Labor participates in the US-EU Cooperation on Workplace Safety and Health This is a project of the U.S. DOL, OSHA, and the EU European Agency for Health and Safety at Work. The goal is to promote sharing of information on current safety and health topics of common interest. Intrinsic safety is covered under Regulations (Standards - 29 CFR), Hazardous (classified) locations 1910.307 and 1926.407. 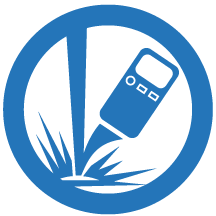 Our rugged, reliable tools are designed to go where other tools can't so you can troubleshoot and calibrate more, without sacrificing uptime. 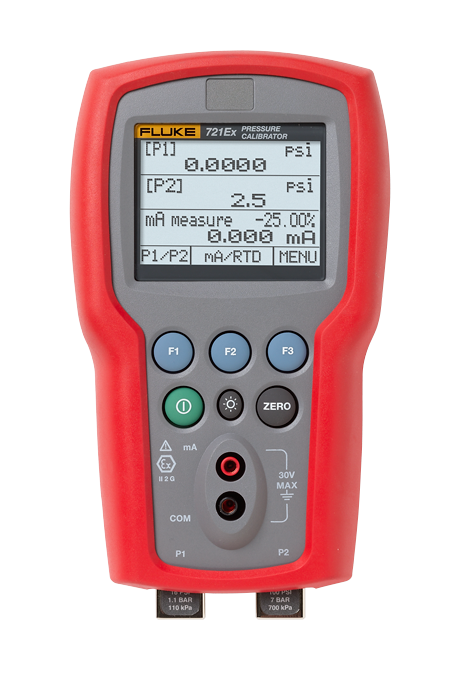 Ready to see how Fluke intrinsically safe tools can help?